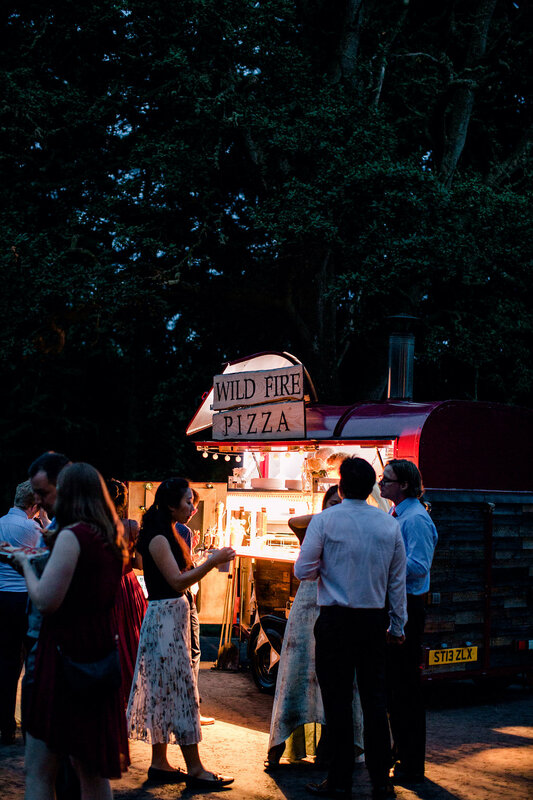 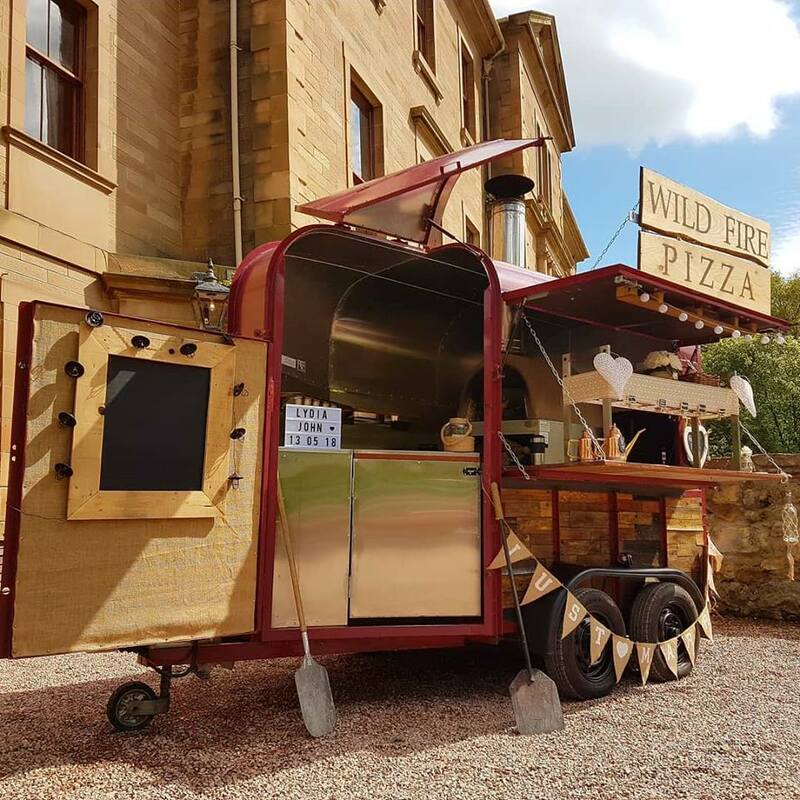 Wild Fire will be serving wood fired pizzas from some local spots and is available to hire for Weddings, birthdays, and garden parties. 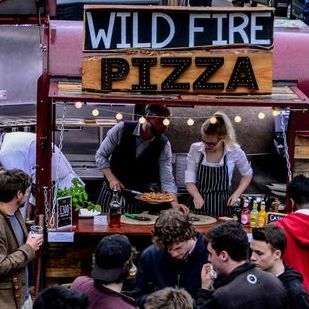 Wild Fire is an owner run, unique small street food business. 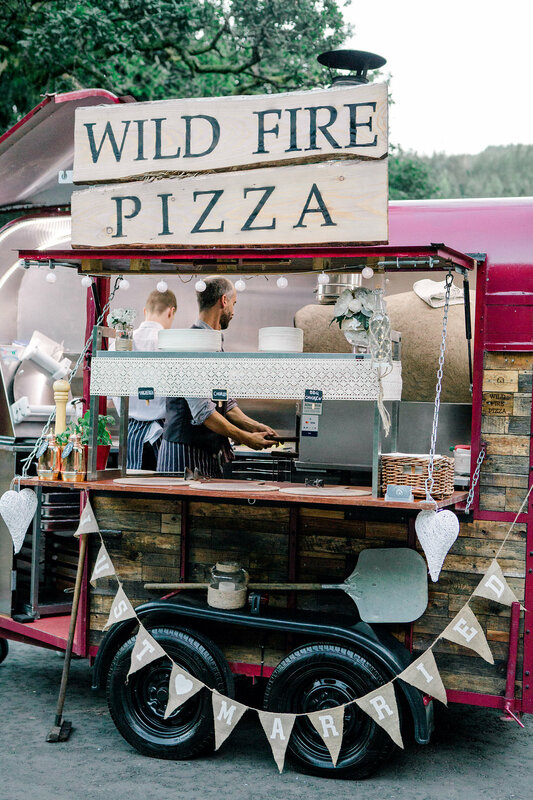 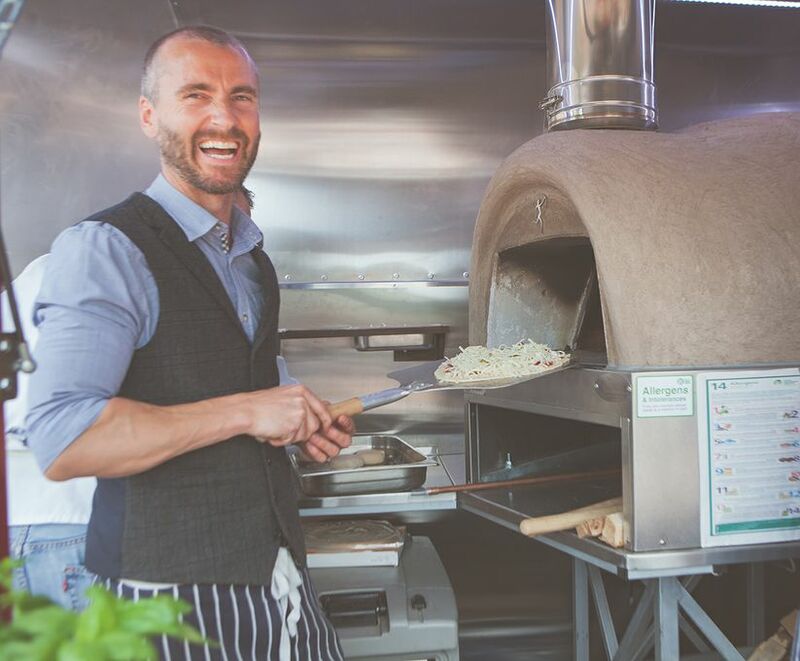 Using an authentic wood fired oven to create gourmet pizzas from a converted vintage horsebox.